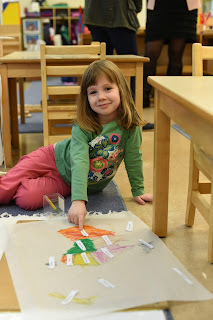 The cultural curriculum in the Montessori classroom is a window into the universe at large. By exposing each child to the cultural area of the classroom—Geography, Science, Botany, Zoology, and History—we invite them to develop an awareness of how their world came to be and cultivate an appreciation for all the things, big and small, which coexist in it. the concept of time (calendar; telling time). Through these and other Montessori works, we help children to discover our natural world and embark on their journey to becoming “cultured” people. Cultured people are grateful for the balance in the universe and recognize man’s role in maintaining this balance. And thus, they create the beautiful possibilities of a more peaceful world. Take a look at our facebook page to see the ways in which The Westmont Montessori School celebrates culture! Why Montessori in the K Year? 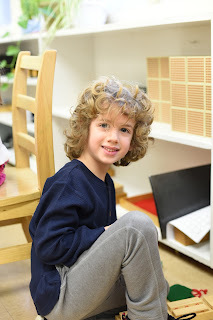 The Montessori approach is carefully based on what we've learned about children's cognitive, neurological and emotional development from several decades of research. The kindergarten year is a dynamic year, a time to really internalize the early concrete experiences and make important, solid cognitive connections. 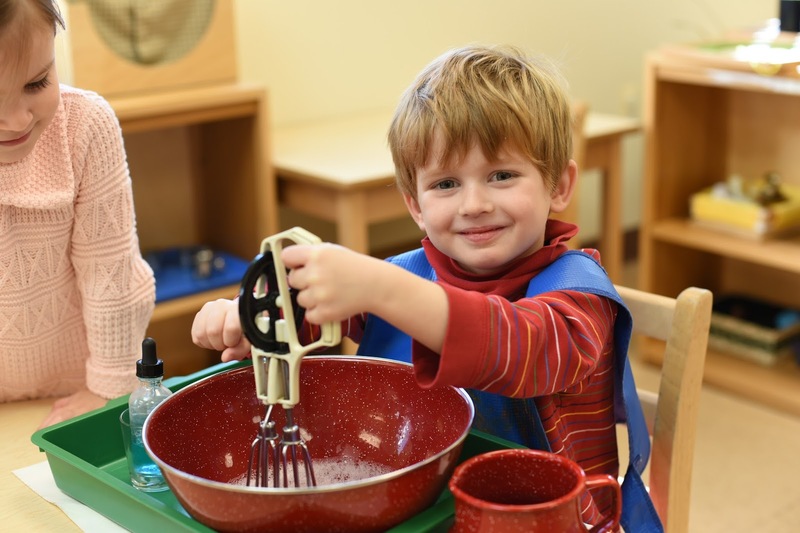 By this third—or Kindergarten—year, many of the earlier lessons in the Montessori classroom come together and become a permanent part of the young child’s understanding. Here are 20 reasons to keep your child in Montessori for their Kindergarten year. Come learn more at our Kindergarten Open House this weekend! “…in the first few years of childhood there are a number of critical or sensitive periods, or "windows", when the brain demands certain types of input in order to create or stabilize certain long-lasting structures. Montessori advocated for the importance of taking full advantage of the “absorbent mind” during the period in the child’s development when the mind is most receptive—during what she called “sensitive periods”. This time from birth to 6 years old represents a period of rapid growth in man’s intelligence. It’s a time when the child is particularly sensitive to stimuli that promote the development of a certain skill. In a Montessori classroom, stimuli comes in a variety of forms, where the materials and the whole educational methodology are designed to provide a very rich, multi-sensory, hands-on approach to learning. 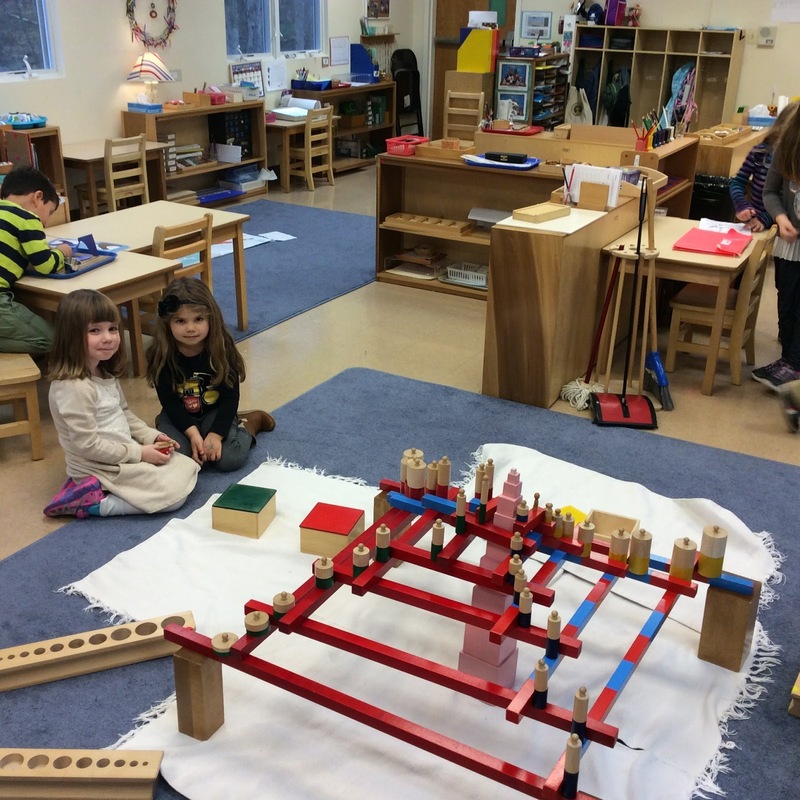 The melodious, quiet “hum” of a perfectly active Montessori classroom speaks volumes of the power of letting children “do”, “absorb”, “create”, and “develop”. They do this through the focus that comes from the activity, repetition and the freedom to persevere. And from within the child, this “explosion of learning”—the sudden outward manifestation of a long process of internal growth—as Montessori called it, does ensue. It’s a New Year, new beginnings… a time to exude optimism and wish for great things to come. Speaking of which, some are already off to their first day of preschool and we wholeheartedly wish them a joyful beginning. 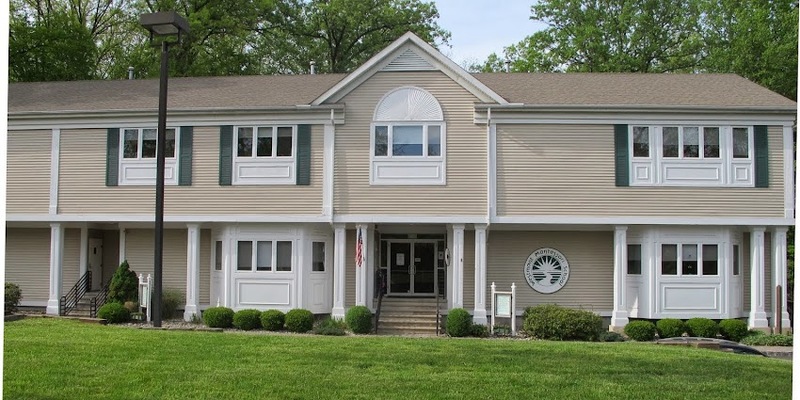 The Westmont Montessori School is so happy to see all of our children back and extends a warm welcome to our 4 new friends: Anzel, Harper, Ella and Maggie. And in global news, they are joined by another young friend, who just began at Westacre Montessori School in the UK: Prince George. See adorable photos of his first day here.